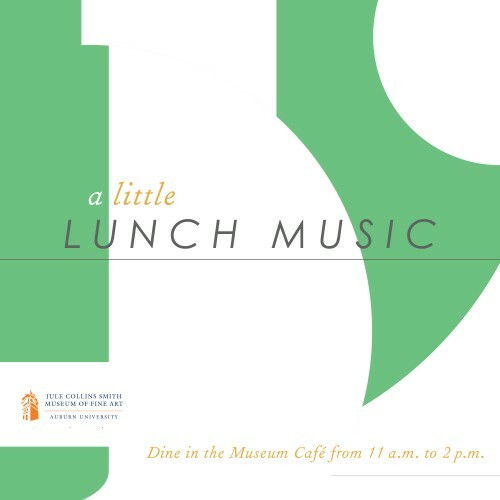 On Thursday, October 29, Cullars Improvisational Rotation (scroll down for an audio sample) will perform a free concert from noon to 1:00 as part of the weekly series, A Little Lunch Music. 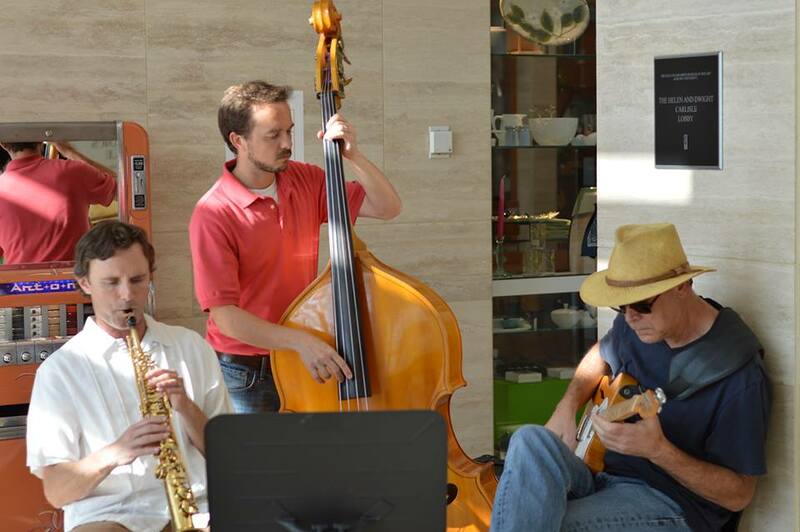 Members Dan Mackowski, Patrick McCurry, and Jason DeBlanc will perform from the group’s repertoire of its own distinctive versions of jazz standards as well as originals, hymns and other music. The performance is being sponsored by Anonymous Friends of the Series. The café menu is available online. Audiences can hear Cullars Improvisational Rotation where it started, Thursday nights at the Jule Collins Smith Museum of Fine Art in Auburn, Alabama. 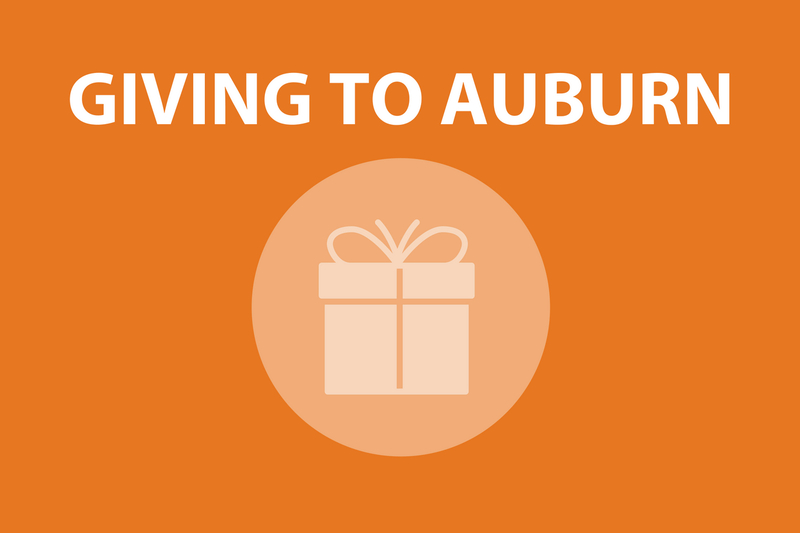 The name comes from Auburn University’s Cullars Rotation experiment, the oldest soil fertility study in the South. The group’s members embrace the roots of jazz, taking risks to make something new through delicately rehearsed arrangements of standards, originals, hymns and improvisations.